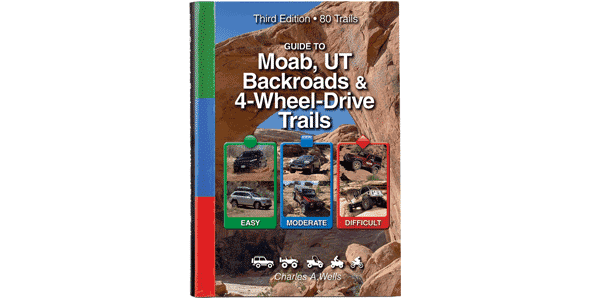 A real 4×4 adventure inside Arches National Park. Beautiful, challenging and great fun. Get the most out of your entry fee by allowing plenty of time to visit other great features in the park. All vehicles and drivers must be licensed. Pets are not allowed on this trail. We found the trail harder than it was on our previous trips. The obstacle at the entrance was much tougher and the sandy parts were very soft. Call ahead for conditions or stop at visitor center. Stock, high-clearance, 4-wheel-drive SUVs can do it, but you’ll want skid plates and some offhighway driving experience.